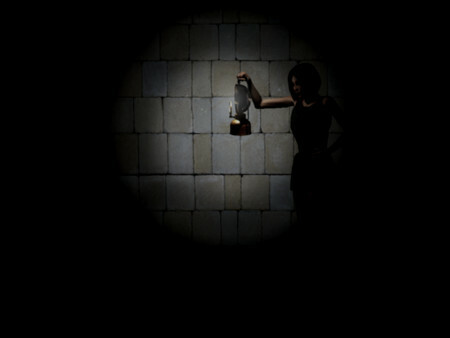 House of Velez is a horror game based around stealth/puzzle elements. It emphasizes sneaking, running and hiding mechanics to surpass obstacles rather than combat. 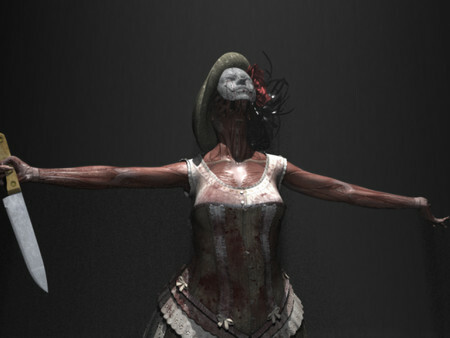 This game draws inspiration from titles like Haunting Ground and even film such as the 1980’s Hellraiser. • This release is standalone and also includes Part 1. 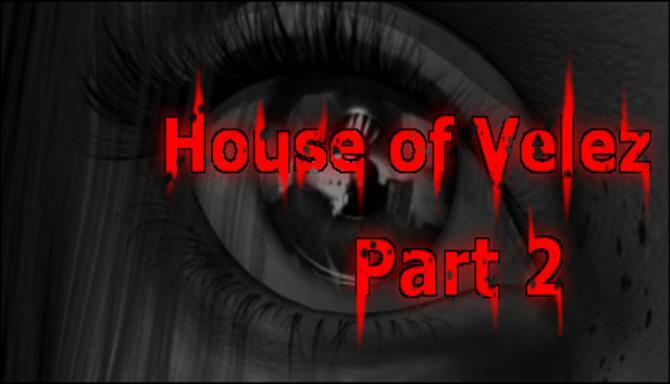 • To start House of Velez Part 1, run House of Velez_Part 1.exe in the base folder. • You also must complete Part 1 to play Part 2.